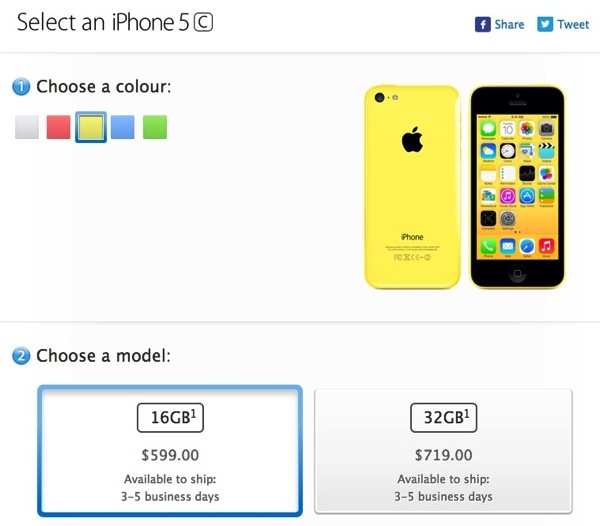 Shipping times have finally slipped on all unlocked colour variations of iPhone 5c models from Apple in its Canadian online store, now at 3-5 business days, instead of showing “delivers by 9/20-9/24”. This means the initial stock of pre-orders allotted for Canada have sold out. It has taken six days for this to change, much longer than other stores such as the US online store. Most likely Apple is able to keep up with demand with the iPhone 5c due to having ample supply of components, which are from the iPhone 5 (demand for an unlocked iPhone 5c seems lower in Canada it seems). Yesterday we noted iPhone 5c case shipping times improved to 1-3 days while docks also are now shipping within 24 hours. 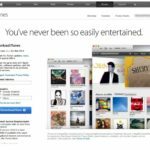 The iPhone 5c and iPhone 5s are set to launch this Friday, September 20; initial reviews by the press have been quite positive overall.